Oh the excitement! 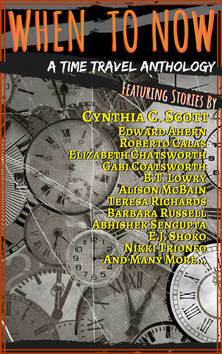 When to Now, the time travel anthology, is out tomorrow, October 1, and I have a story in it. But I’m not the only one, and the variety and quality of the other seventeen stories prompted me to give you a little taste of what to expect. They vary in length, from quick read to satisfying short novellas, so you can find a story to suit the time you have available. Here are the first lines of each story , and my three-word summaries of them. The latter was a challenge, but I gave it a try. Buy it, and see what you think. 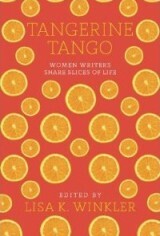 The Kindle version is only $2.99 right now. At 4:00 P.M., a month after Mom died, Aunt Peggy came to my doorstep with her black bag. And she returned. “Welcome to Do Over. We reset you.” Or do they? Anna reached toward her mother’s research, but paused. Will science triumph? Sounds like a great collection–congrats on being part of it! Congrats! Will there be a print version? Yes. It should be available in a day or two. I’ll update this post when it’s ready! Looks really good! Every success to you all.